Have anyone tried this Brand's InnerShine Berry Essence? At first I thought it is for beauty, later then I found out it is good for the eyes, just what I needed. I have very bad eye sight since I was young, probably because I read too much under poor lighting condition when I was little, not that I managed to score good marks but bad enough to spoil my eye sight. My eye sight from bad to worst due to ageing. 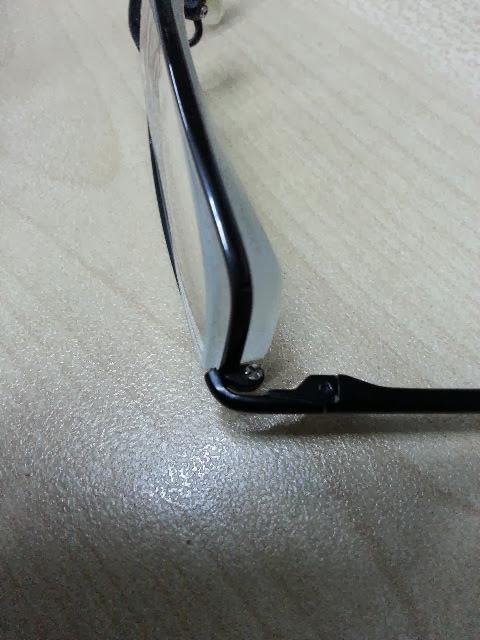 The thickness of my spectacle tells it all. 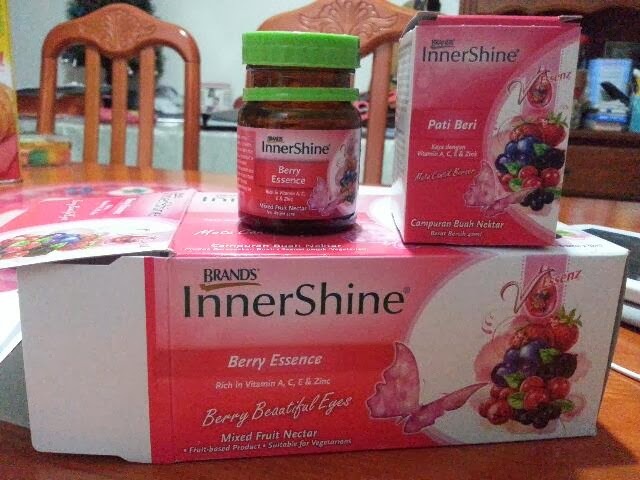 Hopefully Brand's InnerShine can help to restore my eye sight a little, I can't expect miracle, as you know, I will need to consume a considerable amount of the berry essence to see the effect. Tried some before, kinda love it!